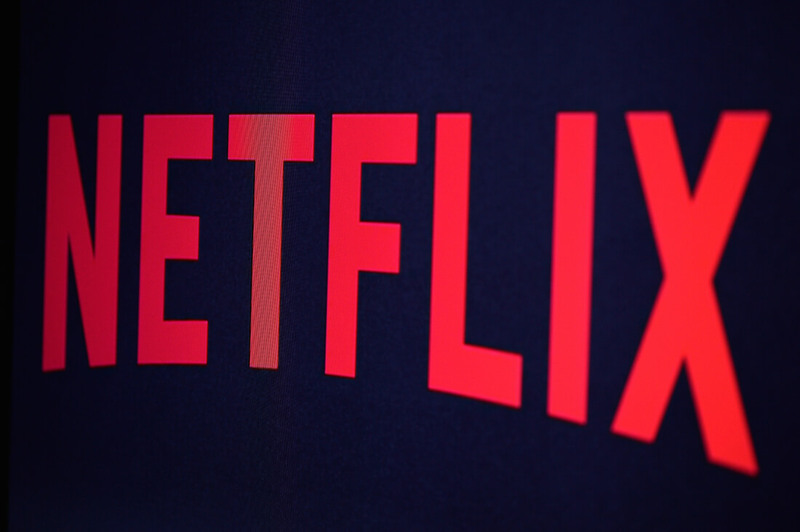 Netflix stock soared more than 10% this afternoon after the company reported quarterly earnings and subscriber growth that easily topped analysts' expectations. All in all, the streaming giant took in a record $2.97 billion in revenue, up 32% over last year, while adding 5.2 million new subscribers — well above its own forecasts of 3.2 million new subscribers. Netflix attributed the strong quarter to its "strong slate of content.” A shift in the release of the fifth season of "House of Cards" from the first quarter to the second probably did a little to bring in more subscribers this quarter, too. Overall the popular streaming service premiered 14 original series during the quarter, including the newest seasons of Orange is the New Black and Master of None, in a edition to several documentaries, comedy specials, movies and kids shows. The company continues to invest heavily in original content in the face of mounting competition from Amazon, Hulu, HBO and others in the digital streaming space. Notably, in a sign of the shift in how today’s consumers are watching TV, streaming services are topping the list of this year’s Emmy nominations. HBO, which is available over-the-top via HBO Now, has a total of 110 nominations, while Netflix is close behind with a total of 91 nominations.